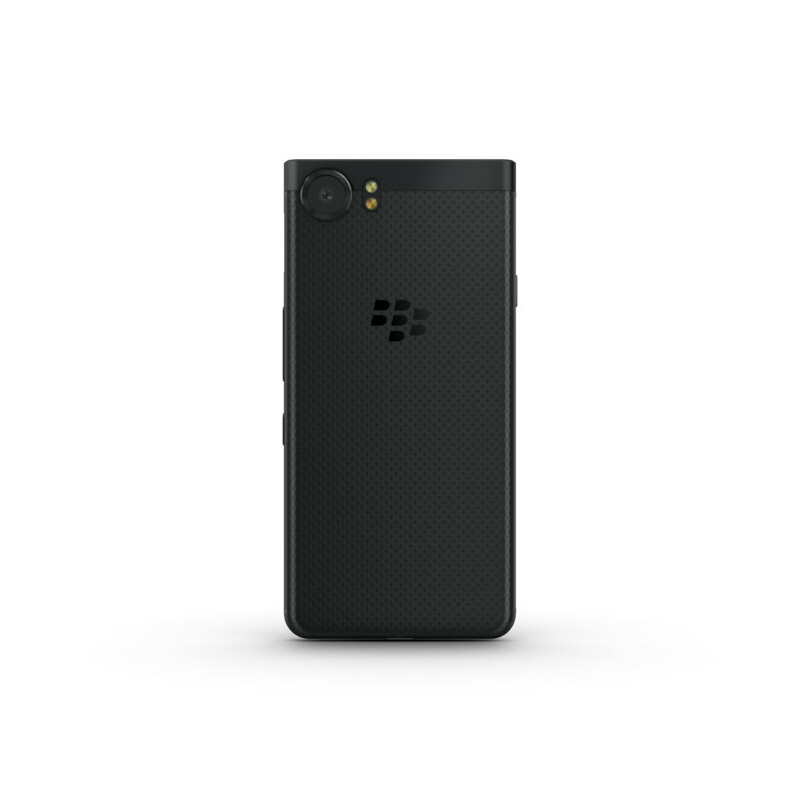 Today, at Berlin’s IFA conference, TCL announced the global availability of the BlackBerry KEYone Black Edition, which packs a midnight-black physique with moderately upgraded specs. Honestly, there’s nothing much to get excited about here. The KEYone sees a modest performance bump, with RAM increased from 3GB to 4GB, and internal storage doubling from 32GB to 64GB. Everything else is the same. Appearance wise, the changes are similarly small. The metallic trim and grey rear are ditched in favor of a sleek all-black look. It’s undeniably pretty, but speaking as a current BlackBerry KEYone owner, I’m not exactly chomping at the bit to upgrade. Another reason to temper your excitement is that the Black Edition has already been on sale in India for several months, although it’s worth noting that the Indian edition wasn’t made by TCL, but rather a local manufacturer called Optiemus. 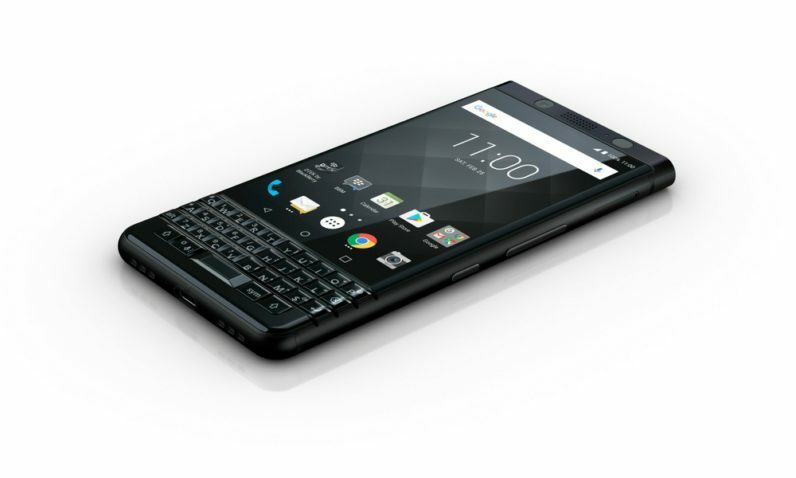 Putting this aside, Black Edition shows that BlackBerry’s licensing experiment has paid off. 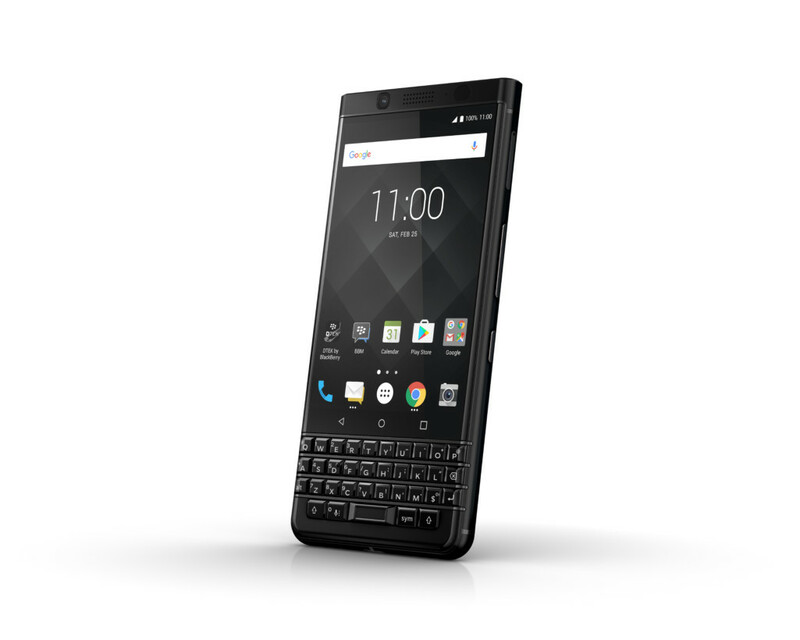 The keyONE is a fine device, and the fact that TCL is releasing a special edition is another indication that there’s life yet in the BlackBerry brand. And later this year, we can expect to see another BlackBerry Android device. It hasn’t been named yet, but TCL says that it’ll be an all-touchscreen unit, which makes sense. While there’s probably a significant market for security-focused Android devices, I imagine those that want a physical keyboard represent a tiny slither of it. If you want to get your hands on the KEYone Black Edition, you’ll be able to pick one up in Q3. The handset will initially go on sale in the U.K., France, Germany, Canada, The U.A.E., and Saudi Arabia starting at €649/£549/$799CAD/2,299 AED/¥79,800 JPY. TCL also says that it’ll launch the Black Edition in other Asian, European, and Latin American markets later this year, although didn’t specify which ones. They were also tight-lipped about a U.S. launch. A BlackBerry Mobile spokesperson said that there’s no plans at the moment. However, the original KEYone will be available at AT&T from September 1 in a Space Black variant.